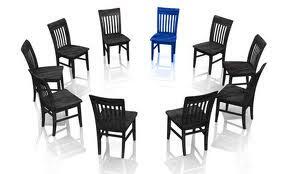 Groups are an increasingly popular mode for delivering behavioral health services. Few would deny that using the same hour to treat mutliple people is more cost effective. A large body of research shows it to be as effective in general as individually delivered treatments. Now clinicians can incorporate feedback into the group therapy using a brief, scientifically validated measurement scale: the Group Session Rating Scale. The measure is part of the packet of FIT tools available in 20+ languages on both my personal and the International Center for Clinical Excellence websites. Since the alliance is one of the most robust predictors of outcome, the GSRS provides yet another method for helping therapists obtain feedback from consumers of behavior health services. 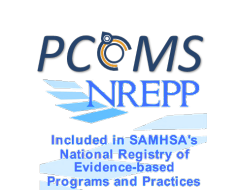 As readers of this blog know, over a dozen randomized clinical trials document the positive impact of routinely assessing consumers’ experience of progress and the alliance on both retention and outcome of treatment. The most up-to-date information about incorporating the GSRS into group therapy is covered in Manual 5: Feedback Informed Clinical Work: Specific Populations and Service Settings written together with ICCE Senior Associates Julie Tilsen, Cynthia Maeschalck, Jason Seidel, and Bill Robinson. 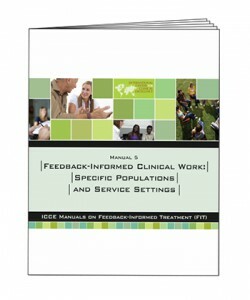 Manual 5 is one of six, state-of-the-art, how-to volumes on Feedback-Informed Treatment. The series covers every aspect of FIT, from supporting research to implementation in agencies and larger systems of care. 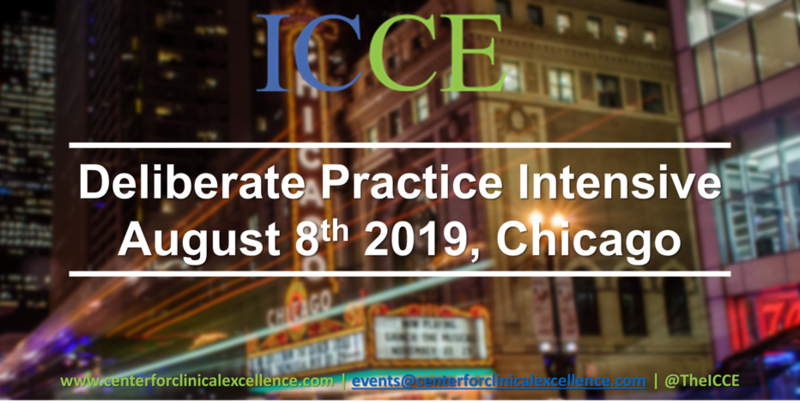 The were developed and submitted in partial support of ICCE’s application to SAMSHA for designation as an evidence-based practice. 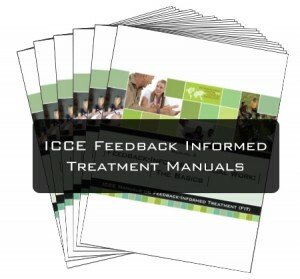 These popular e-books are being used in agencies and by practitioners around the world. Right now, they are also available on a limited edition, searchable CD at 50% off the regular price. 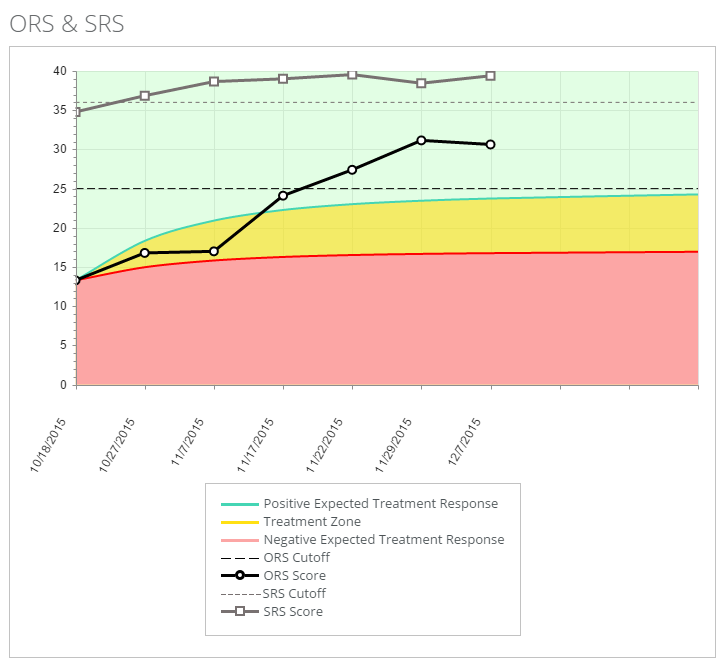 As always, individual clinicians can download the GSRS and begin using it in their work for free. 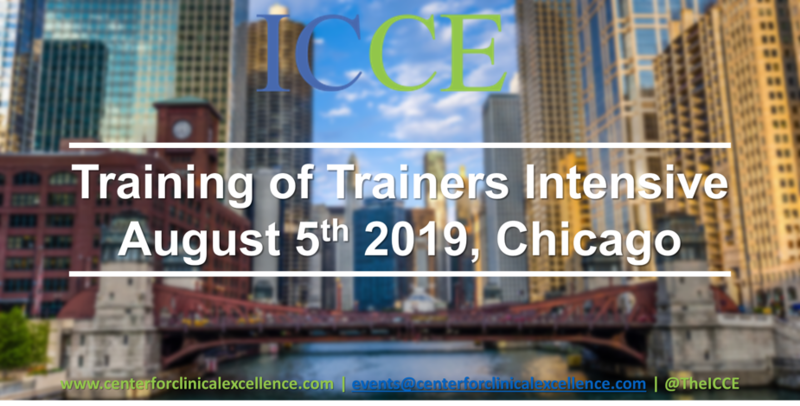 Using the GSRS to inform and improve the effectiveness of group therapy will also be a focus on the ICCE Advanced Intensive training scheduled for March 18th-21st in Chicago, Illinois (USA). Registration is simple and easy. Click here to get started. 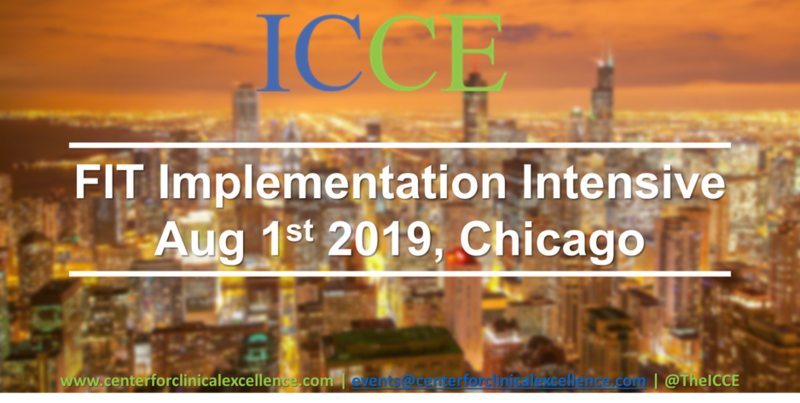 Participants from all over the United States, Canada, Europe and elsewhere are already registered to attend.